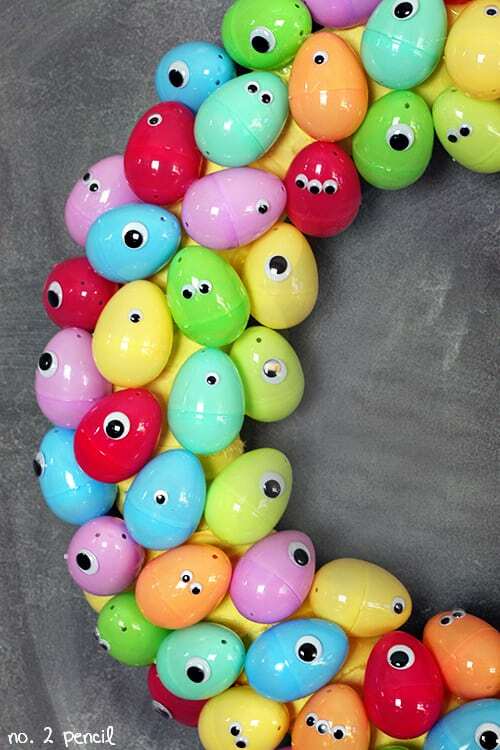 I had a lot of fun putting together this Googly Eyes Easter Egg Wreath. We have it hanging on our front door, and it makes all of our visitors smile. 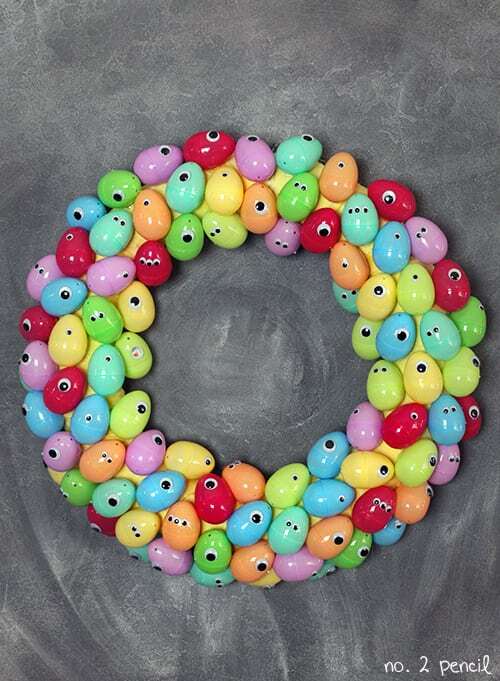 It’s inspired by the Googly Eyes Halloween Wreath I made out of ping pong balls last Halloween. 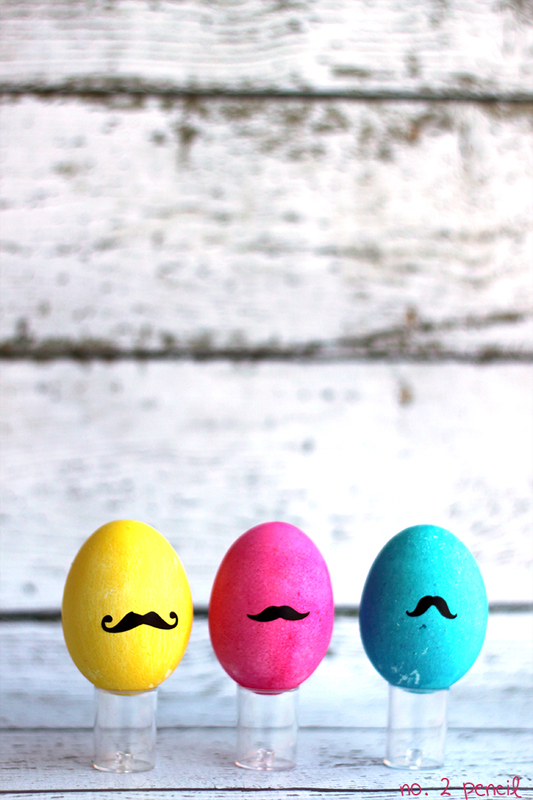 This time, I varied the sizes and placement of the eyes a bit to give the little colorful eggs a personality. I just love how it turned out! Step 1: Leave straw wreath inside plastic (to contain mess) and wrap tightly with strips of fabric or ribbon all the way around wreath. Hot glue fabric as you wrap. I used about 1/4 of a yard of yellow fabric I had on hand. Step 2: Use wire to create a hanger on the back of the wreath. I wrap it around the wreath a few times, then twist it into a loop to hang. Step 3. Hot glue plastic eggs shut. I found the best technique is to use a dab of glue to keep it closed. Once the glue dried, I could peel off any extra that seeped out of the egg. 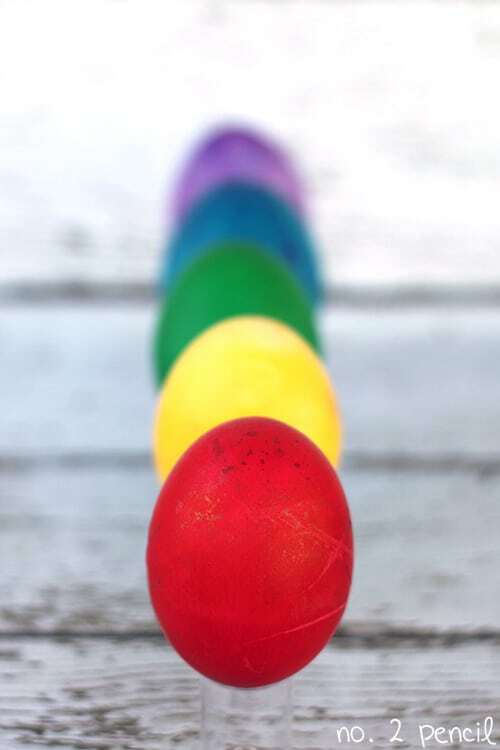 Initially I tried glueing all the way around the egg, but that does not work! The egg won’t close properly because the glue dries too quickly. 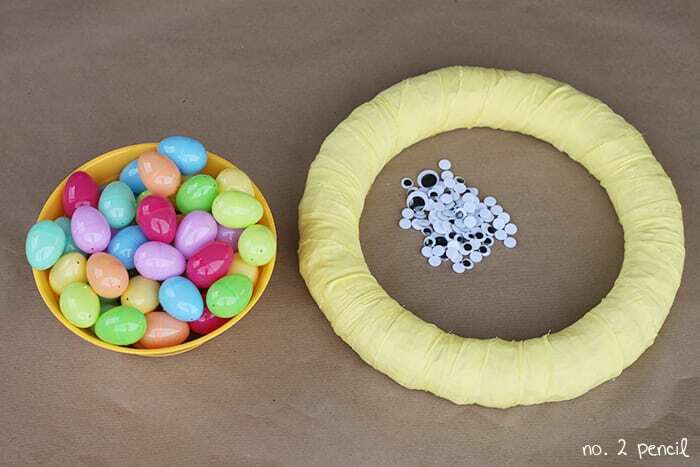 Step 4: Hot glue plastic eggs to wreath form. There is no right or wrong way to do this, just start filling them in. 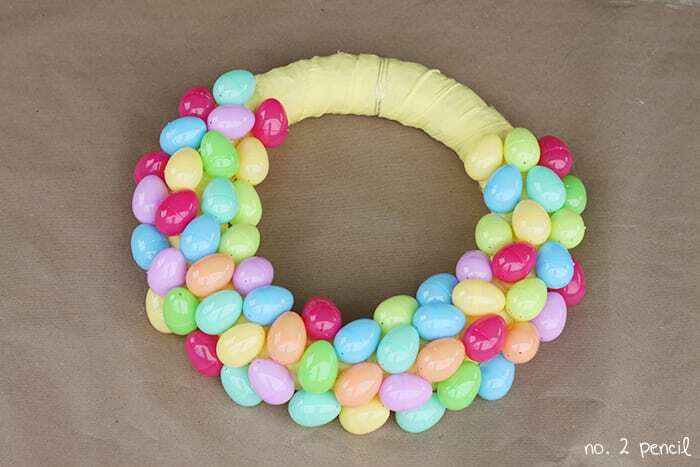 I did keep all my eggs pointing toward the top of the wreath because I knew I wanted the small end to be the top of the egg head. Step 5: Hot glue the googly eyes in place. Use a blow dryer to melt any hot glue strings left behind. Step 6: Admire the little egg personas you have created in wreath form. 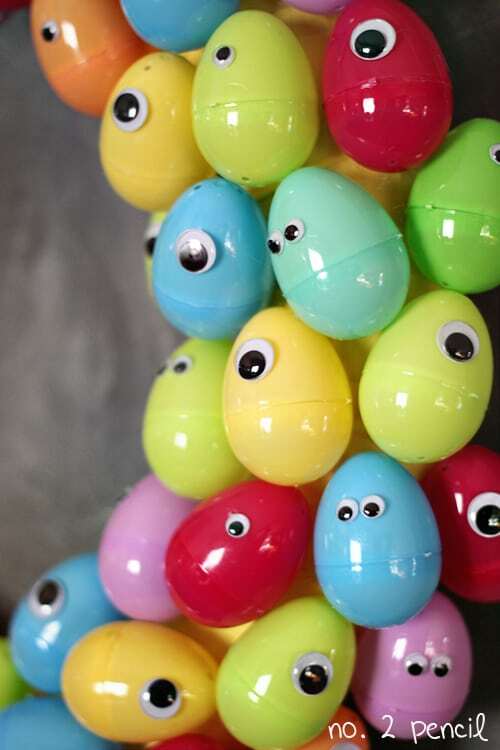 Are they egg people, or maybe little Easter aliens? I’m not sure, but either way, they are cute and colorful! And they have their eye(s) on you! This wreath was really easy to create and took about 2 hours from start to finish. It just takes a little patience and a lot of hot glue. Hello, What size easter eggs did you use? 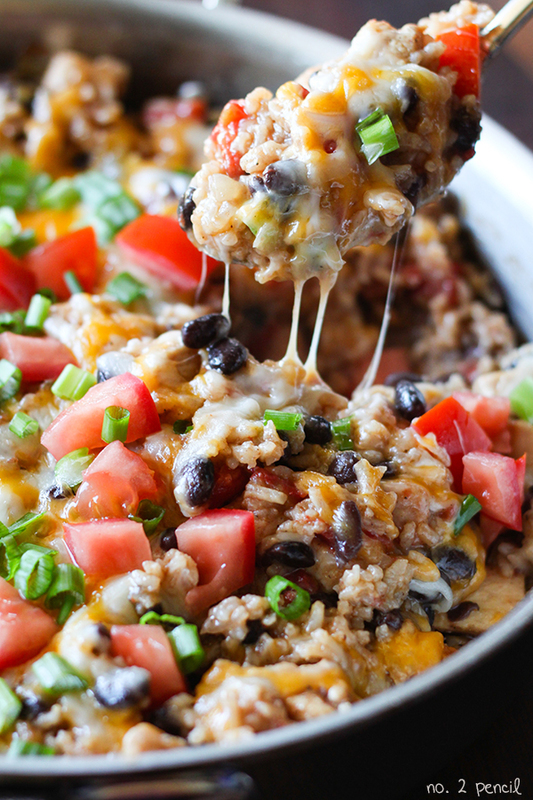 I am assuming that this will work better with small eggs. I seem to only be able to find the regular size easter eggs. Thanks, I plan on doing this with my daughter and her best friend next week during their spring break. Hi Sonja! I used standard size plastic easter eggs. They came in a pack of 48 from Target and were $2. Hope that helps:0) I’d love to see a picture of your wreath when you are done!